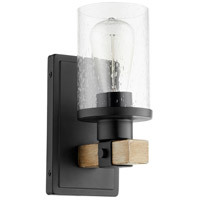 Q Can you provide me with the width and height of the backplate, please? 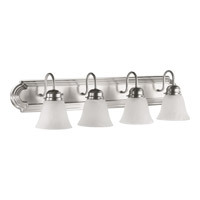 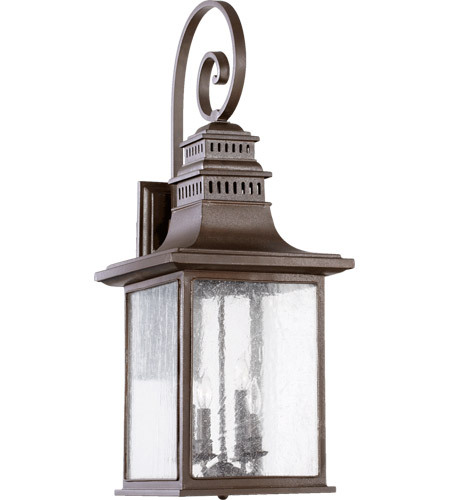 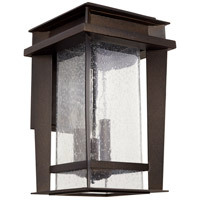 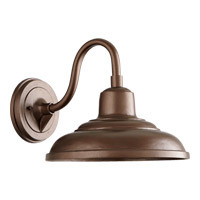 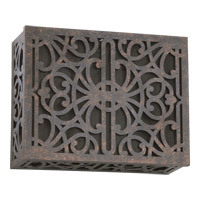 A The Quorum Magnolia 4 Light Outdoor Wall Lantern 7043-4-86 backplate dimensions are: width 5.25", height 14". 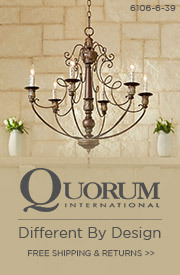 Q Are other sizes available in this style? 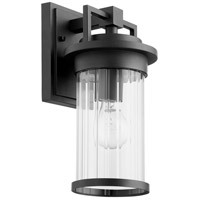 A Yes, the Quorum Magnolia 4 Light Outdoor Wall Lantern 7043-4-86 is also available as a 1 Light 7043-86, a 2 Light 7043-2-86, a 3 Light 7043-3-86 and the 3 Light 7044-3-86.